Arizona Fly Fishing Forums - View Single Post - Pay it Forward! This is #5 Wt. 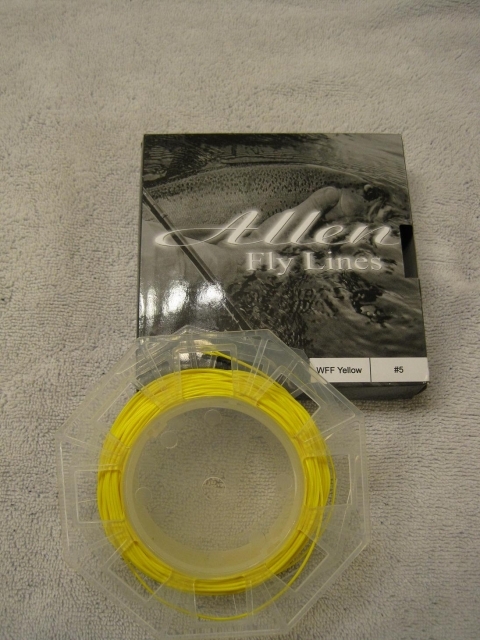 Fwd Allen Fly line. I used it one time because I bought as a spare. I paid $20 so it is not the top of the line but decent and almost brand new. It also has a welded loop. I will take this for my youngest sons rig and offer up 1/2 dozen of my foam hoppers. Last edited by fshfanatic; 10-28-2011 at 12:09 PM.